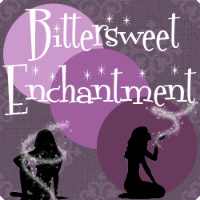 Bittersweet Enchantment: Cover Reveal: The Fortune Teller's Secret by Ron D. Voigts + SALE!!! 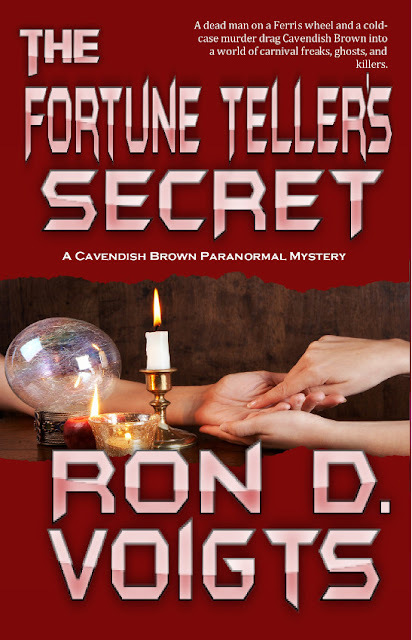 Cover Reveal: The Fortune Teller's Secret by Ron D. Voigts + SALE!!! THIS Tuesday The Fortune Teller's Secret is finally out! I can't tell you how very excited I am to finally new able to read the second book in the series! Ron D. Voigts is not only an amazing story-teller but he also happens to be my Father. Today because the book release is so close I wanted to share with you all the new book cover as well as tell you that Champagne books has put book #1, The Witch's Daughter on sale! It's a MUST to read book one before you read the next installment. 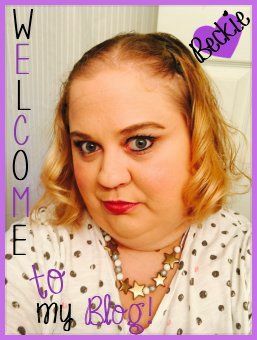 If you're a fan of paranormal thrillers then you have GOT to read this series. 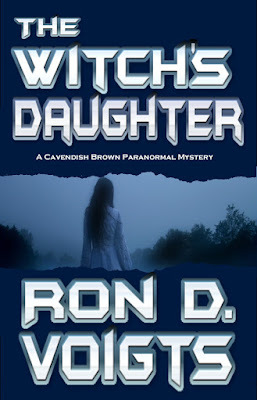 I invite you to also check out my review for The Witch's Daughter right here. "I absolutely love The Witch's Daughter. Author Ron D. Voigts KNOWS how to write a nail-biting, edge of your seat mystery. If you're looking for a fantastic "light on the paranormal" adult thriller then this book is perfect for you!" 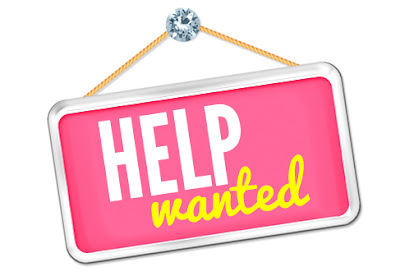 Investigative reporter and recent widower, Cavendish Brown, is unemployed and floundering. Coerced into returning to his childhood home by the town's eccentric matriarch, Cavendish finds himself involved in murder, deceit, and a not-so-subtle attempt at matchmaking. Joined by Jane, a disturbed psychic, and Alexandra, a young Goth woman with uncanny abilities, they follow leads into the hills of West Virginia to catch the killer. A sheriff who shoots first and asks questions later makes solving the case difficult for the trio. Adding further complications is an ex-girlfriend with a mob hitman on her trail who seeks Cavendish’s help. The Witch’s Daughter in on sale until March 18 for 99 cents! Originally from the Midwest, Ron D. Voigts now calls North Carolina home where he and his wife have a home off the Neuse River. Ideas for his stories comes from the rural areas where he has lived, places he has visited, his love of the paranormal, and an overactive imagination. Ron considers his writing to be a literary fusion of mystery, thriller, paranormal, and any genre that suits the moment. When not plunking out a novel at the keyboard, he spends his time sharpening his culinary skills, watching gritty movies, and eating cookies with chocolate chips.